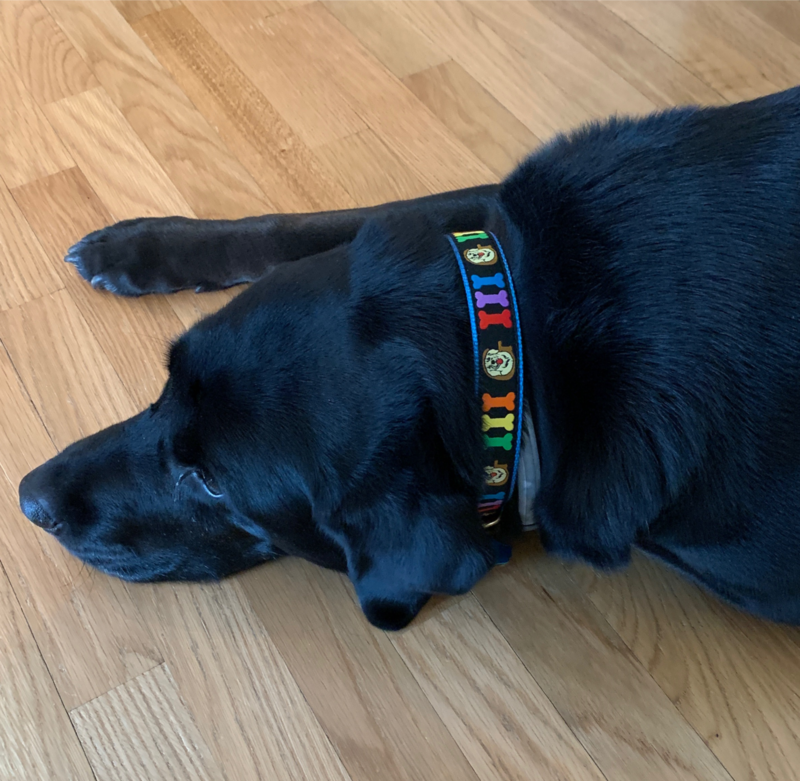 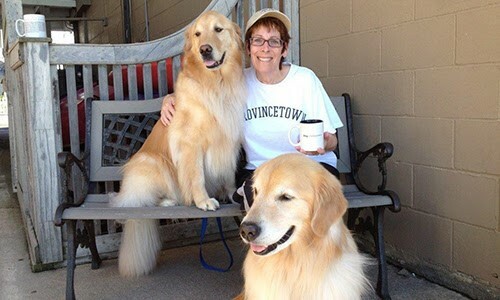 Help put an end to canine cancer today. 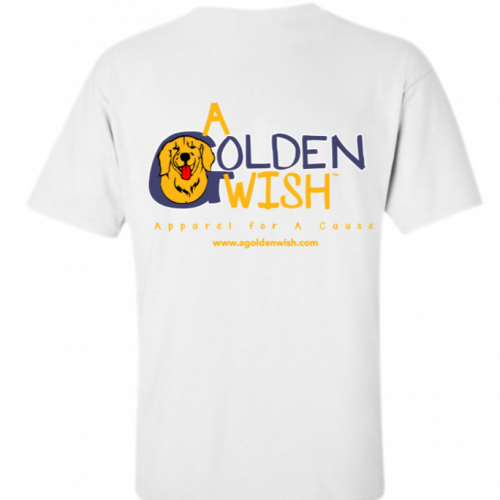 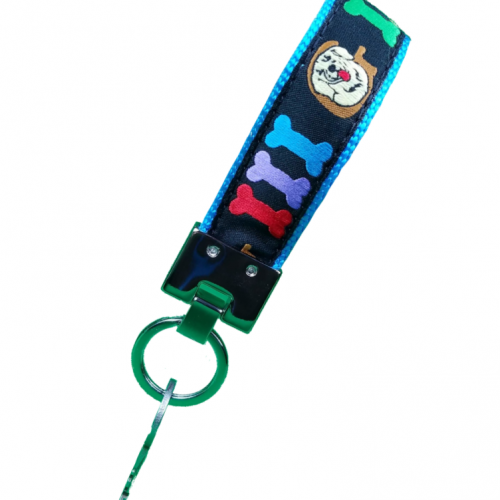 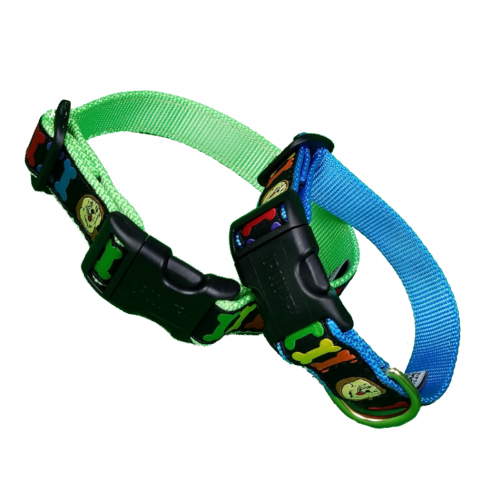 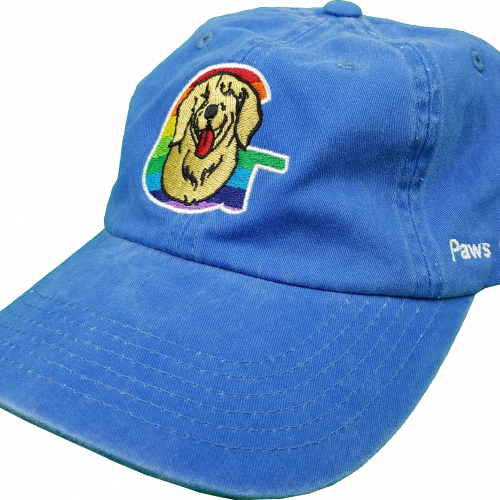 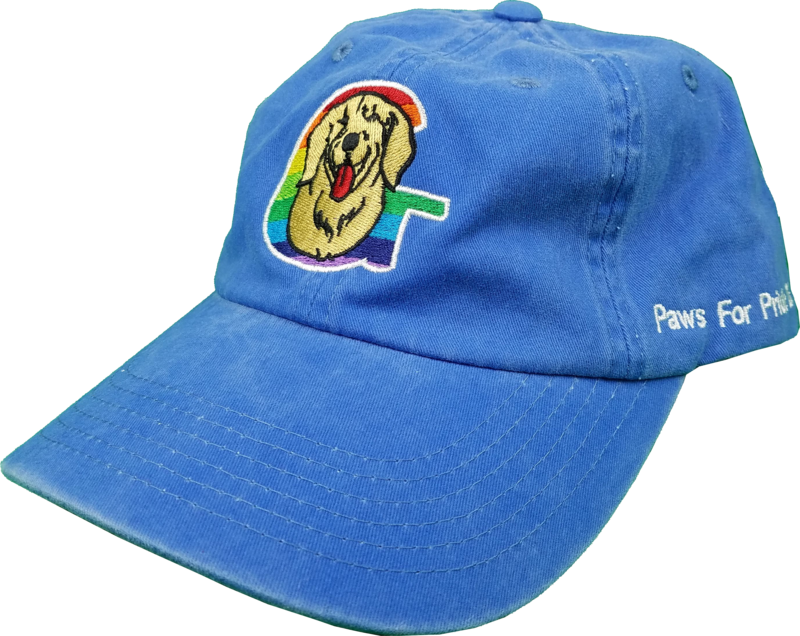 We donate 10% of each purchase to Morris Animal Foundation's Golden Retriever Lifetime Study. 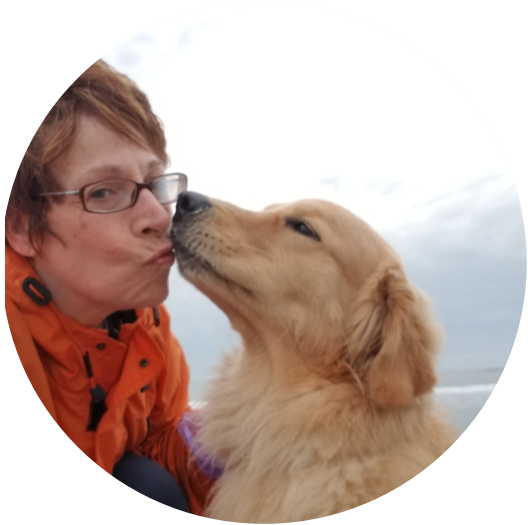 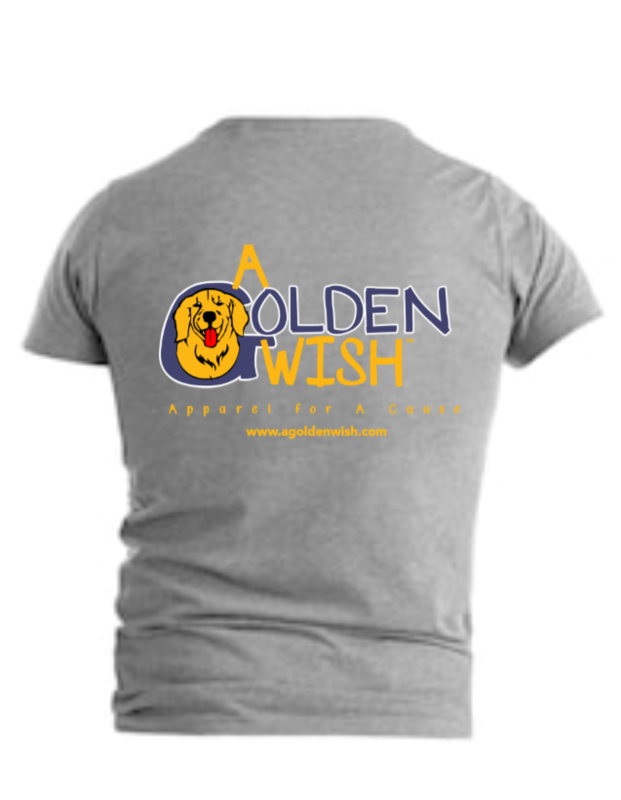 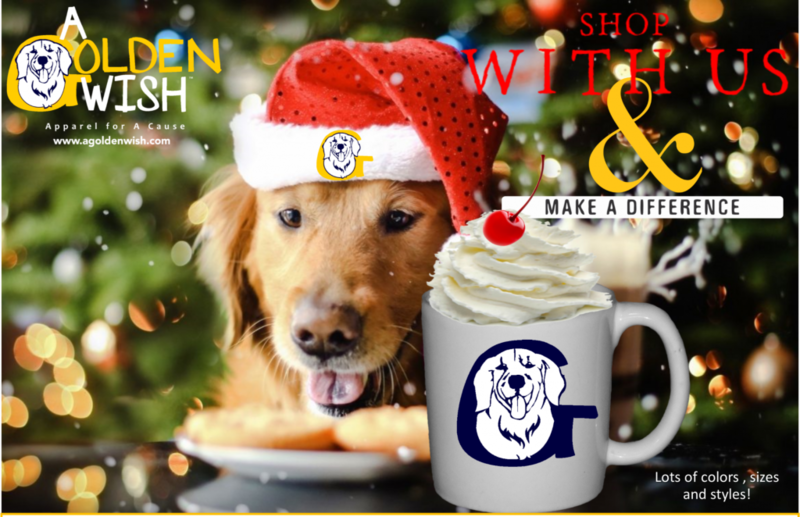 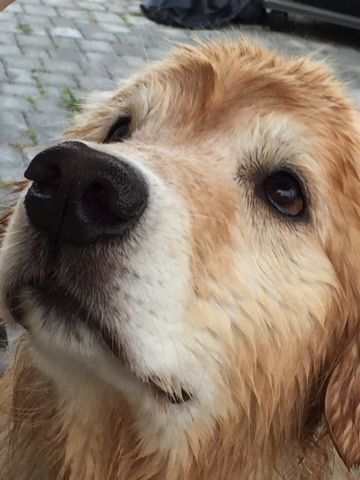 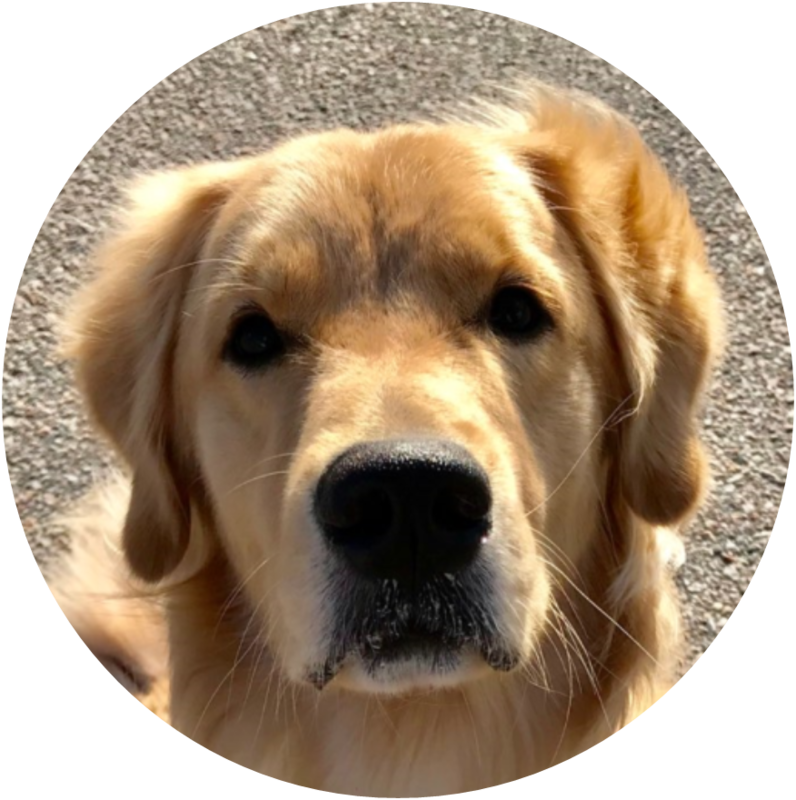 100% of all donations are sent to Morris Animal Foundation's Golden Retriever Lifetime Study.